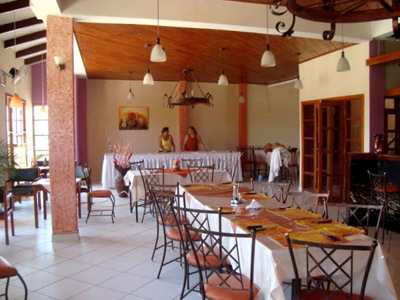 Set in a colonial-style building in the centre of Puerto Suarez, Casa Real is a comfortable accommodation choice for those planning to cross the border and visit the Pantanal from Corumba in Brasil. 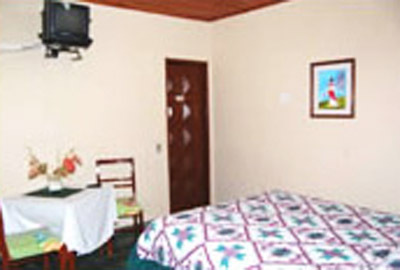 Rooms are airconditioned and available as either a single, double, matrimonial suite, triple or a more spacious executive suite. All come with private bathroom, minibar, telephone and breakfast included. There is guest lounge and the hotel has Wi-Fi. 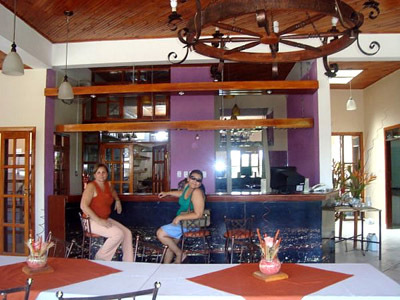 They have recently opened up an on-site restaurant serving national and international dishes, and room service is also available. 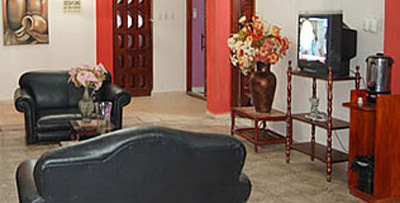 The hotel is equipped with a conference room and is strategically located in the central, commercial area of the city. 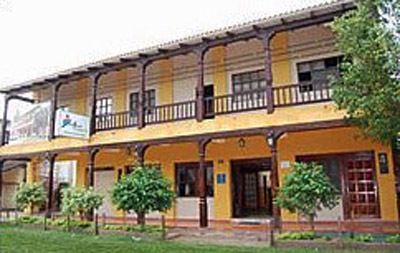 They can also help guests arrange excursions into the Pantanal from Corumba on the Brasillian side of the border. charm of the swamp with its flora and fauna. 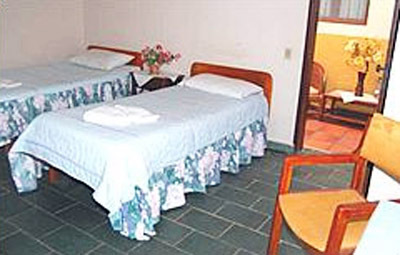 Rooms with private bathrooms, airconditioning, minibar, telephone, breakfast, room service, Wi-Fi, restaurant, guest lounge, conference hall, laundry service, and garage.